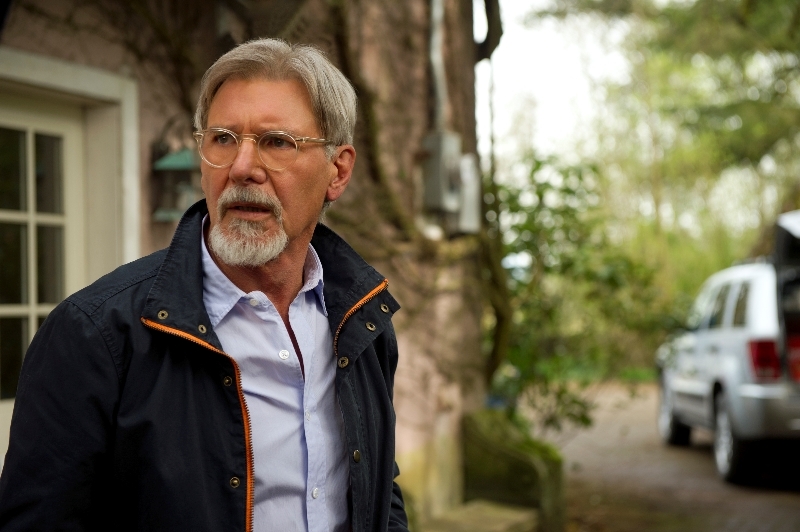 The Age Of Adaline Trailer 2 - Someone To Love - Are You Screening? 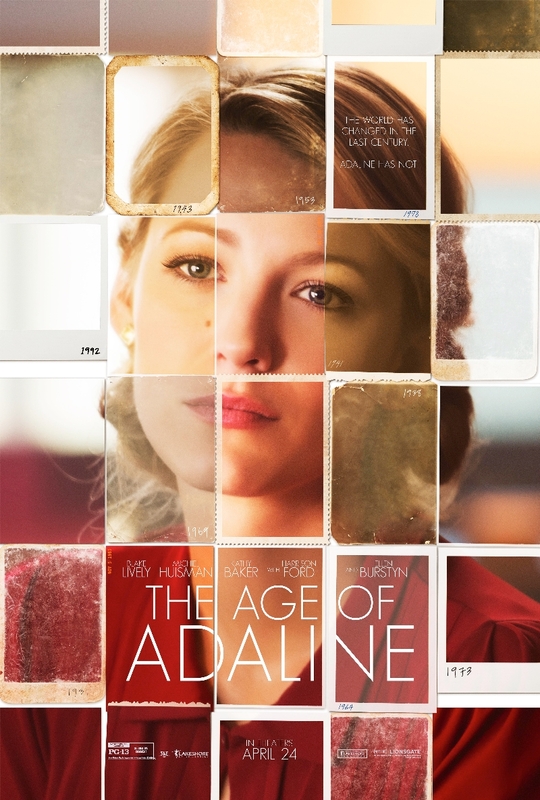 The Age of Adaline hits April 24th, and despite the fact that you may find it a little close to your new favorite show, Forever, complete with a very similar genesis story, it looks like a lot of fun. Plus, even if Blake Lively isn’t one of your favorites, you can generally bet on things Harrison Ford signs on to do. In a potentially interesting spin on the immortal genre, Adaline Bowman hasn’t age in eighty years, and has led a supremely solitary existence for most of that time. Her existence is thrown for a loop, however, when she meets a man who recognizes her. Take a look at the latest trailer above, and mark your calendars.